Stephen J. Squeri, Vice Chairman of the American Express Company, received the De La Salle Medal for his excellence in corporate leadership. 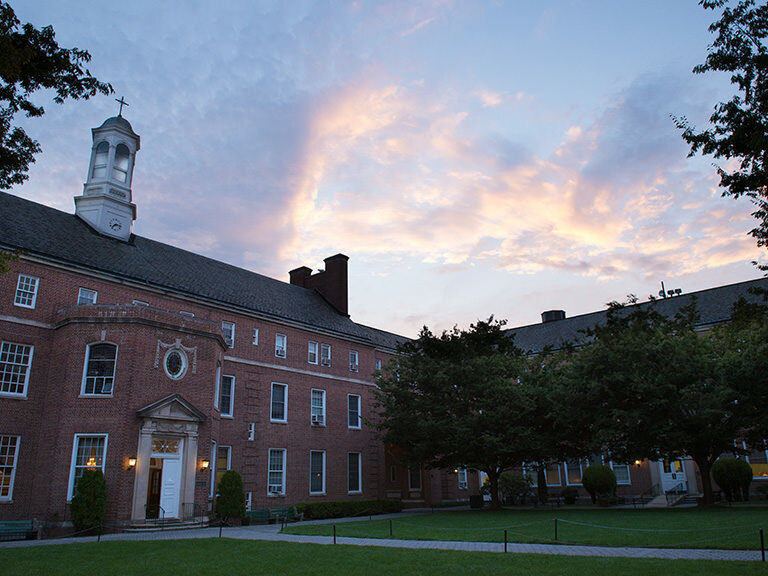 Manhattan College’s 2017 De La Salle Medal dinner was the most successful in the event’s history, raising more than $2 million for student scholarships, financial aid and programming, making a Manhattan College education accessible for more students. 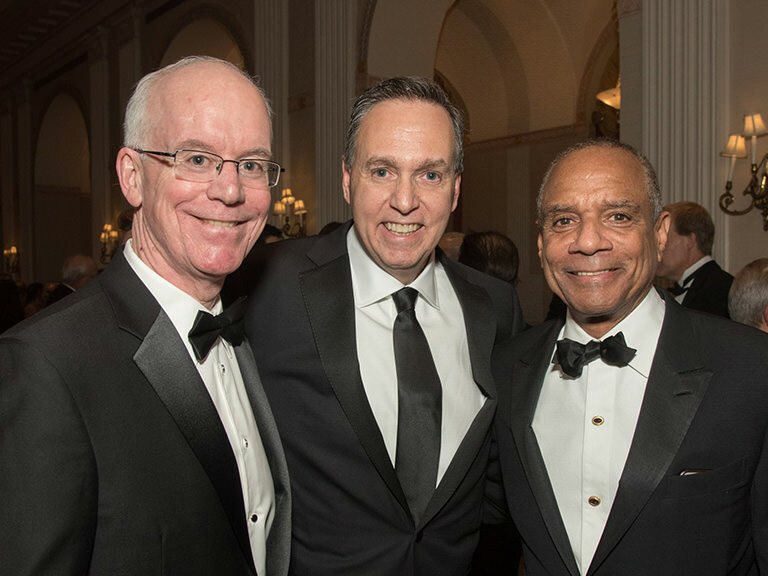 Held at the Waldorf-Astoria on Thursday, Feb. 9, the event honored Stephen J. Squeri ’81, ’86 (MBA), vice chairman, American Express Company. Squeri leads several of American Express’ key businesses, including global commercial services, prepaid and alternative payments, as well as its shared services organization. He works closely with chief executive officer Kenneth Chenault on a variety of company-wide initiatives as a member of the Officer’s Group, which oversees the company’s strategic direction and makes key policy decisions that affect the overall company. Before joining American Express in 1985, Squeri spent four years as a management consultant at Arthur Andersen and Company. He holds a bachelor of science and an MBA from Manhattan College. 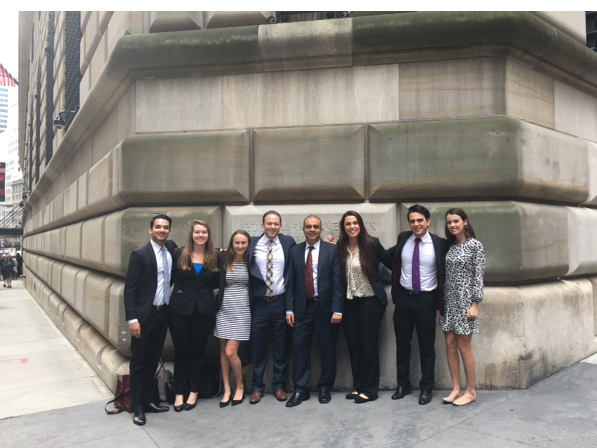 In addition to being a member of the American Express Global Business Travel Board of Directors, Squeri also sits on the boards of J. Crew Group, Inc. and Guardian Life Insurance Company of America. He is a member of the board of trustees for the Valerie Fund and Manhattan College. Squeri also serves as a member of the board of governors for Monsignor McClancy Memorial High School in Queens. Squeri lives with his wife, Tina, in New Jersey, and together they have four daughters.